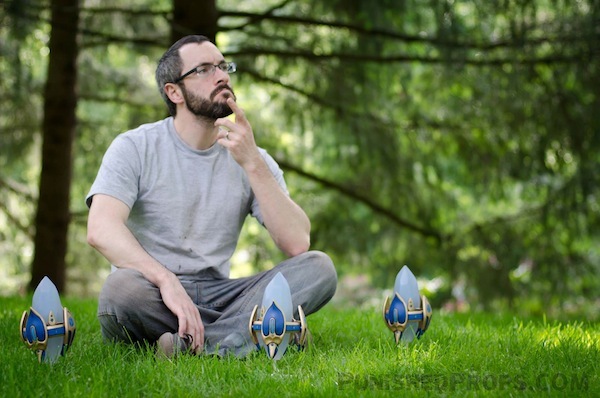 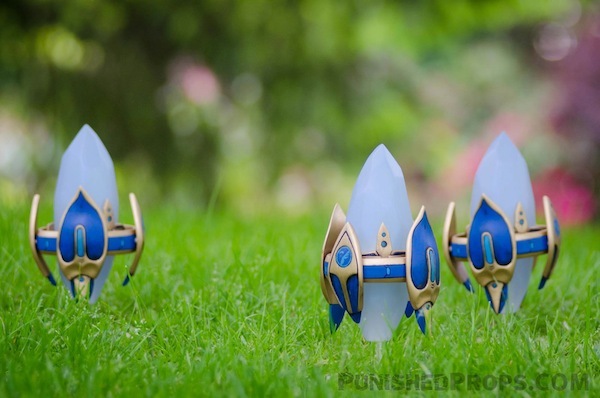 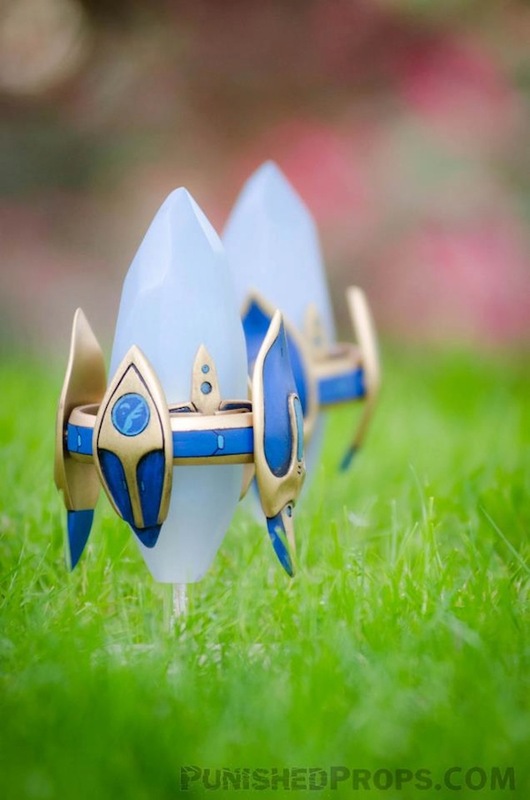 Seattle Costume and Prop Whiz Bill Doran has created some sweet lamps based on the Protoss Power Pylons from Starcraft. 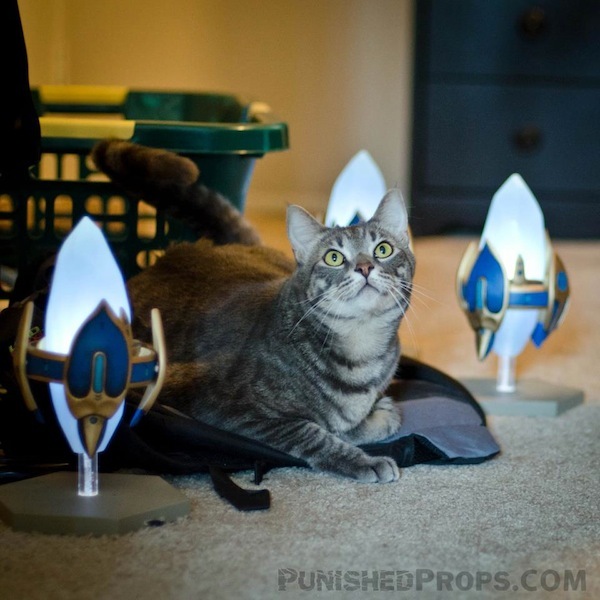 Handy for meditation, studying, or powering your kitteh, these babies are welcome addition to any living room ensemble. 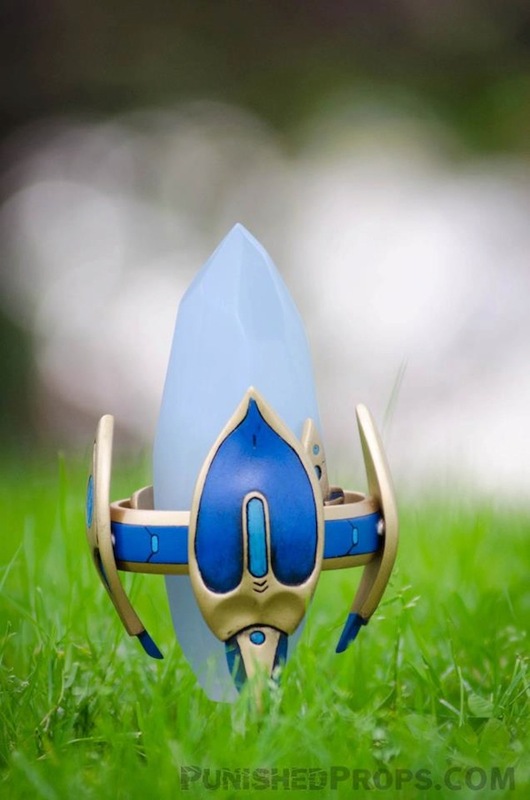 We need more Pylons! 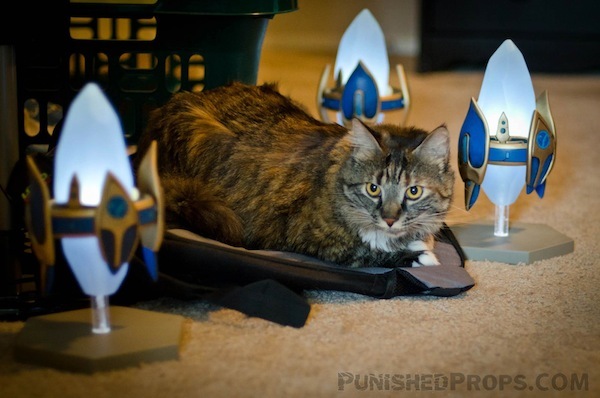 Hit the jump for more Pylons and kittehs.